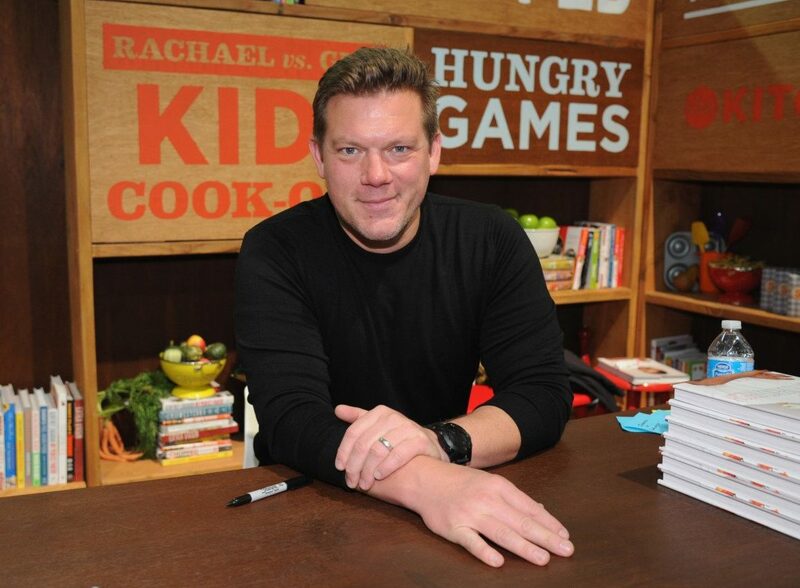 Recipes came from Oprah, The Pioneer Woman, Gordon Ramsey and more. Which one do you think would taste best? 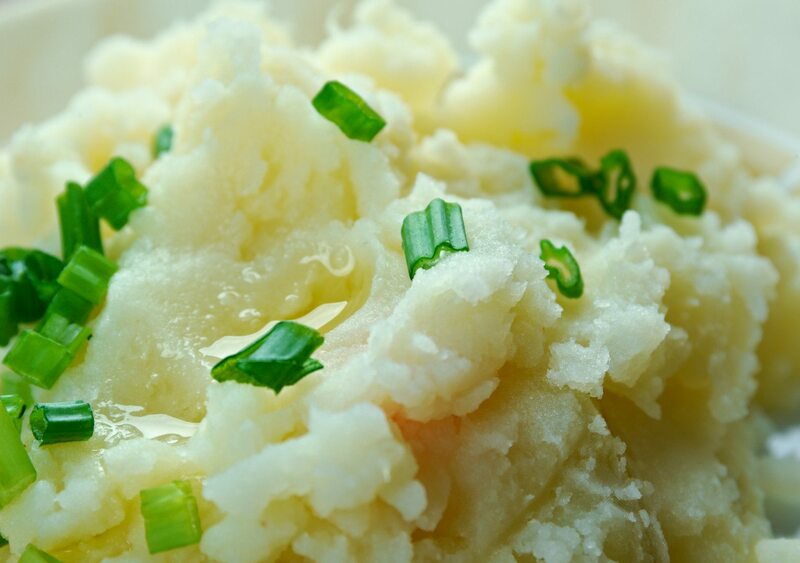 Mashed potatoes are pretty darn delicious—no matter how you make them. As long as enough dairy and salt are involved, it’s hard to go wrong. 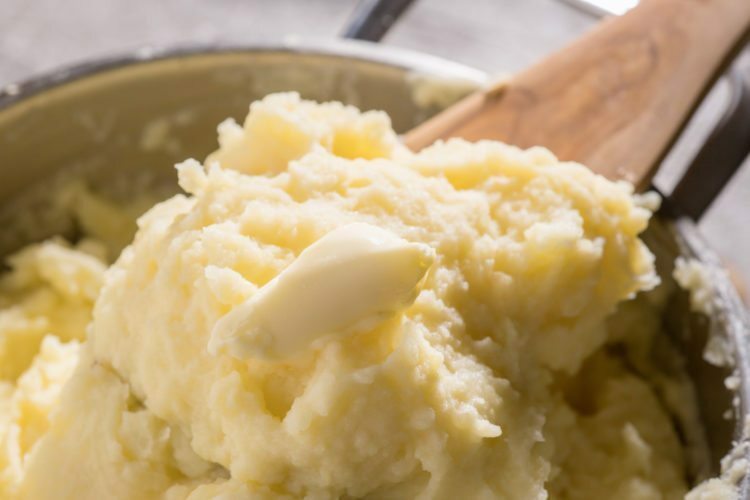 But one food writer took the time to scour through recipes to find the VERY best mashed potatoes recipe out there—so the rest of us don’t have to. 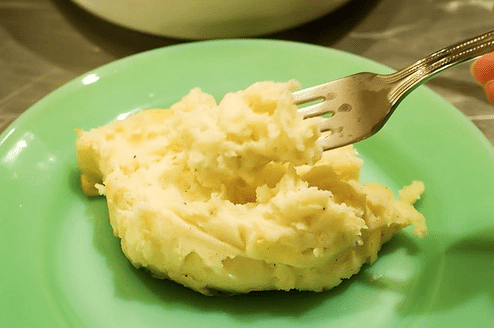 Now—as mentioned—it’s pretty hard to ruin something as yummy as salted and buttered mashed potatoes. But thanks to Buzzfeed’s Jesse Szewczyk the next time you go to make a batch, you’ll know exactly which recipe to turn to. 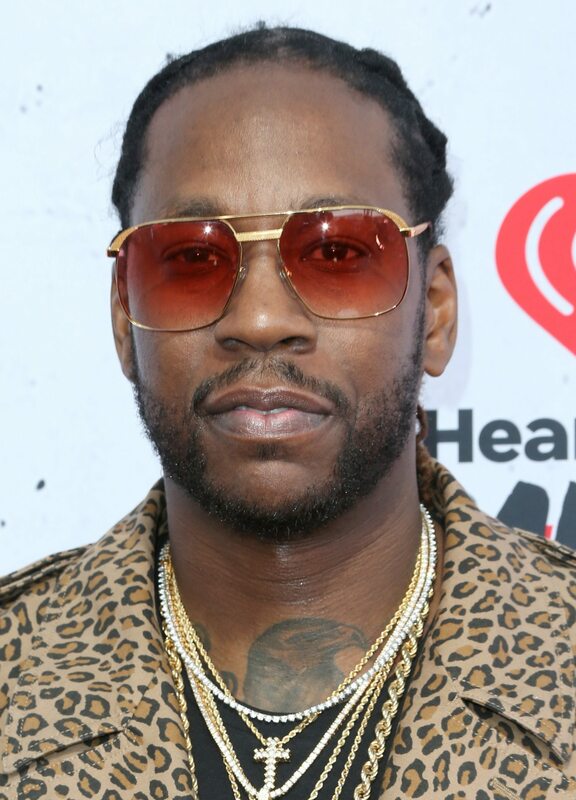 He called this test the “Potato Showdown” and had six celebrity contestants in the mix including Ina Garten, Oprah Winfrey, Gordon Ramsay, Tyler Florence, Ree Drummond and musician 2 Chainz (yes, 2 Chainz! 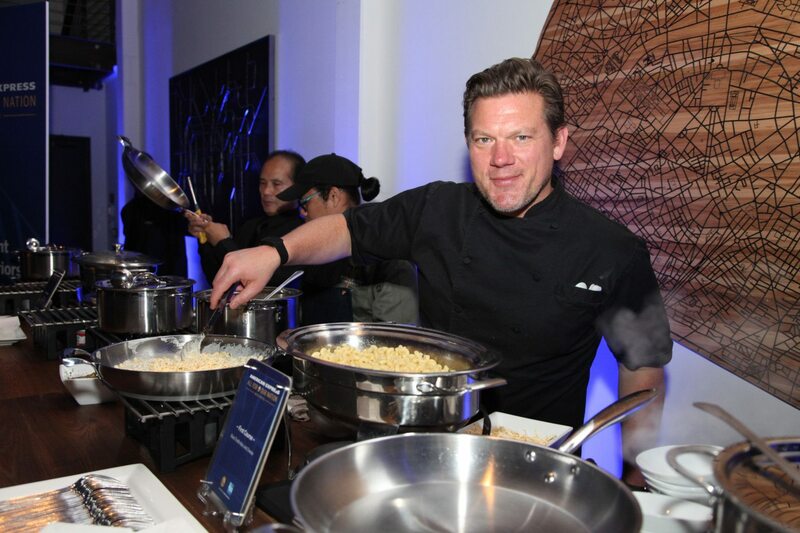 He shared his recipe in the liner notes of one of his albums) vying for first place. Szewczyk followed each recipe to the letter in order to put them all to the test. 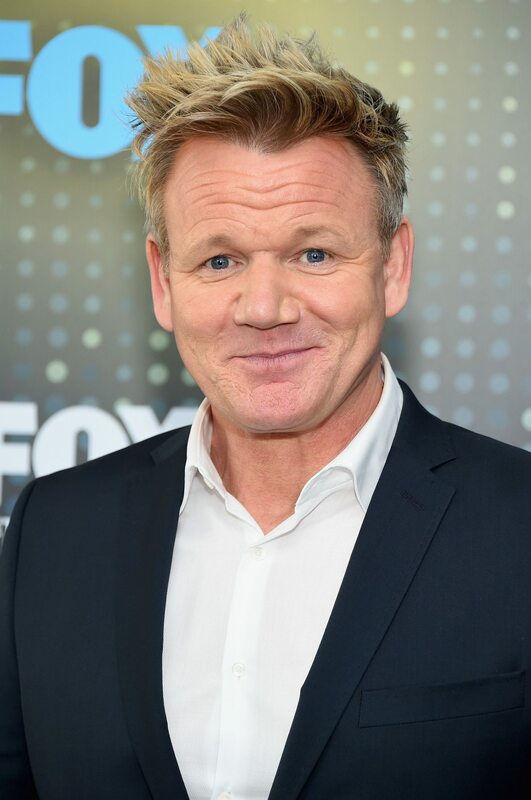 Despite being a fairly basic dish, each recipe was different. 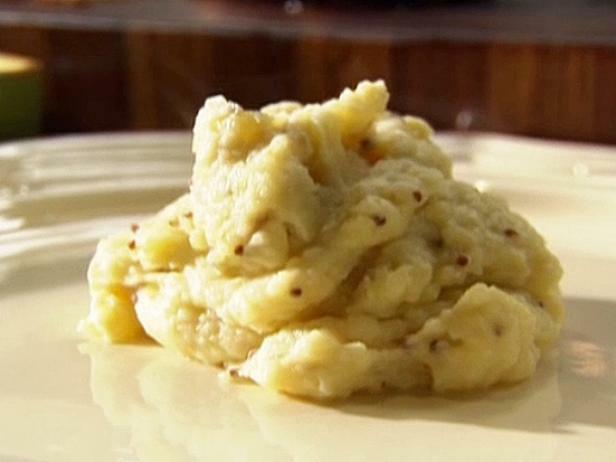 They ranged from classic creamy mashed potatoes to thicker versions loaded with spices. 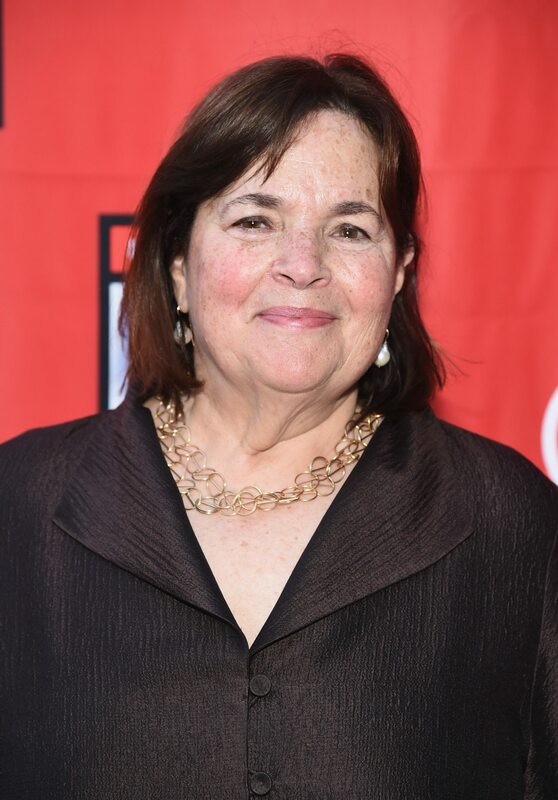 We all love Garten’s classic recipes, and we have a feeling the Barefoot Contessa’s potatoes are no exception. 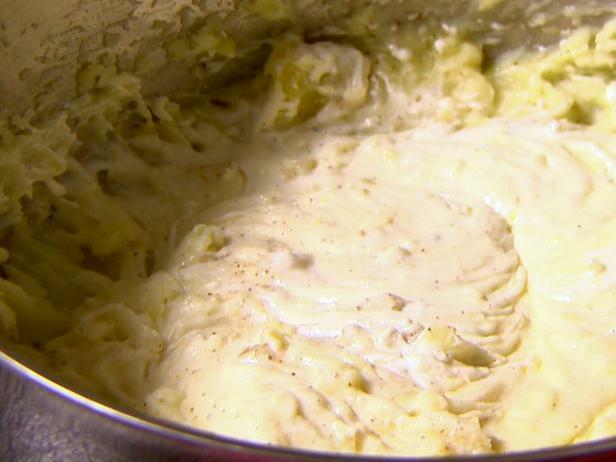 For her version of mashed potatoes, sour cream is a key player. See the recipe. Buzzfeed’s writer found the green onion flavor in these to be overwhelming, however. 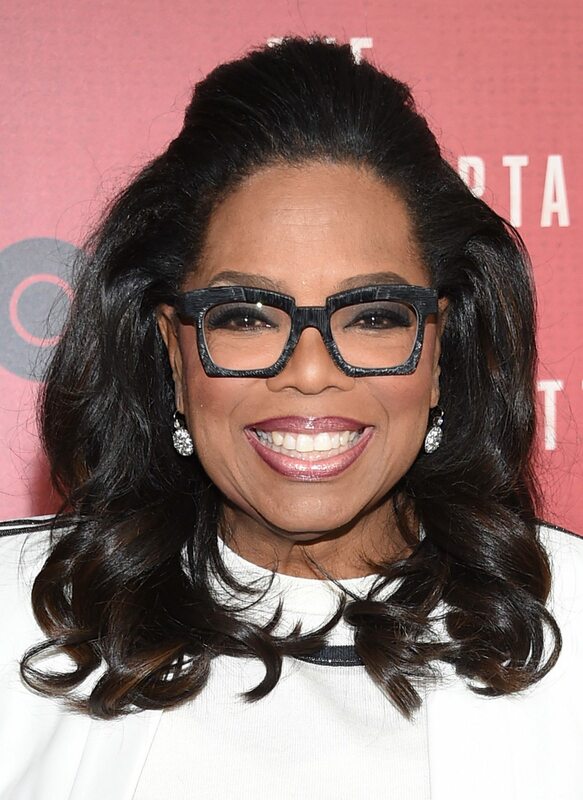 Winfrey’s recipe calls for two different kinds of potatoes. Oh yeah, and an entire bottle of horseradish sauce… interesting! As with Ramsey’s green onion, Szewczyk thought going lighter on the horseradish would improve this recipe. This chef uses whole grain mustard and spices to add a little something special to his dish. Szewczyk found these creamy and “infused” with flavor. 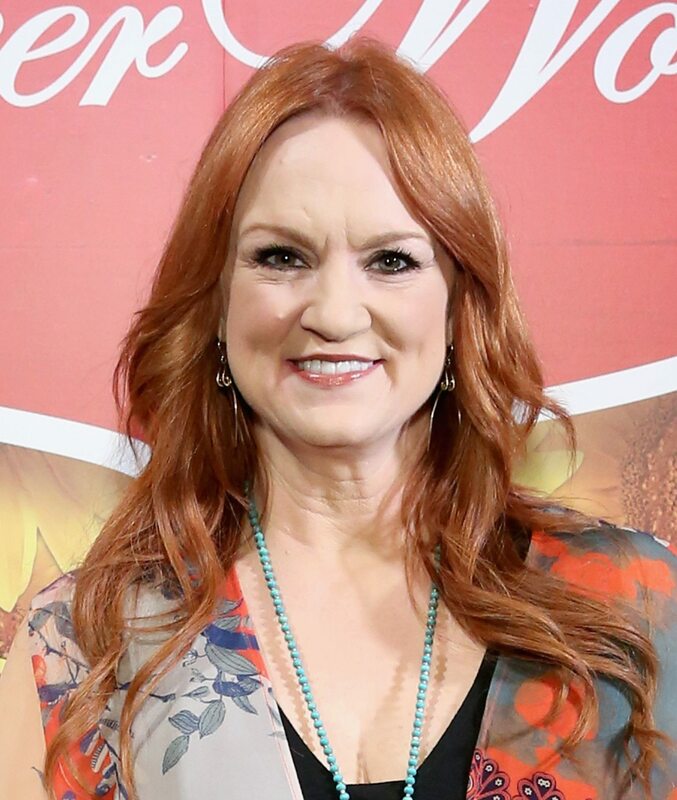 The Pioneer Woman adds butter, cream cheese and half and half to her mash. Sounds yummy, though the writer surprisingly found these to be a bit bland. 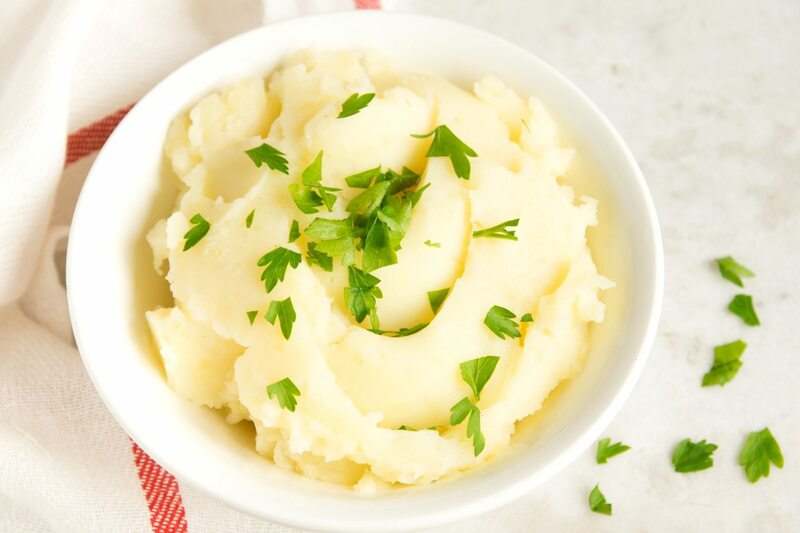 Last, but certainly not least, the rapper takes mashed potatoes to the next level with lots of garlic and a handful of parsley on top. The result? “Super flavorful” and not overwhelmingly so. 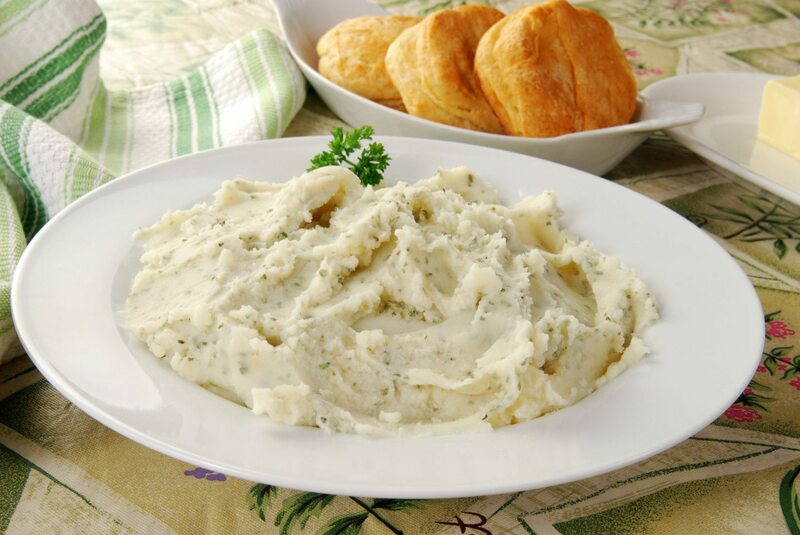 Whether you try just the winning recipe or give them all a go, there’s no going wrong with more mashed potatoes in your life, right? Need a main dish to go with these? The internet’s highest ranking meatloaf recipe could do just the trick! More of a roasted potatoes fan? We’ve found one of the best roasted potatoes recipe, too. Colorado’s San Luis Valley is a potato growing paradise. The magical combination of sunshine, pure mountain water, nutrient-rich soil and alpine freshness create the world’s best potatoes—employing the latest sustainable farming, handling and storage practices to make sure you enjoy the best tasting potatoes every time. Learn more about the valley, the people and the Colorado San Luis Valley potatoes.